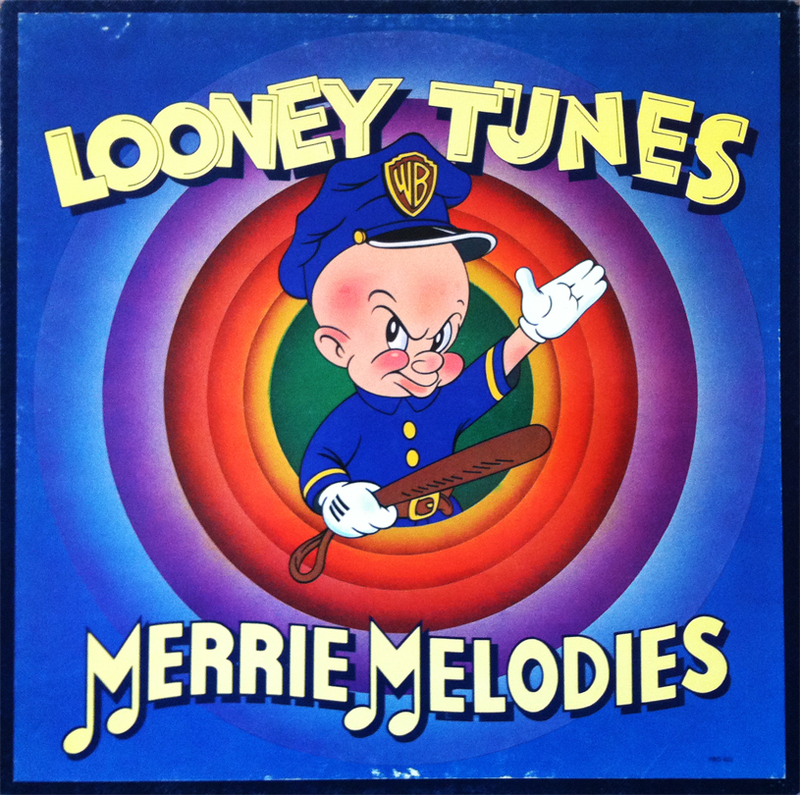 This exceptionally deceiving, unusually vivacious three record comp by Warner Bros. Records titled, Looney Tunes and Merrie Melodies features not the usual cast of characters you’d typically expect based on the Fudd-y duddy cover. You won’t find Speedy Gonzales, Foghorn Leghorn, or even Daffy & Bugs, but instead, a hearty helping of Frank Zappa, Arlo Guthrie, Captain Beefheart, Jimi Hendrix, Black Sabbath, Van Morrison, Little Richard, Randy Newman, The Grateful Dead, Alice Cooper, James Taylor, and The Kinks, among others. Chosen as more of a symbol than a Saturday listen, this diverse compilation, in a way, represents the eclectic nature of the Prudent Groove which, today, turned two years old. Happy 2nd birthday, Prudent Groove! You weren’t expected to survive, and there were several days when you narrowly escaped angry extinction. Thanks to everyone who stopped by for a photo for their iTunes metadata, left a comment, or got a chuckle out of this nonsense. 730 days is a hell-of-a long time, and 730 posts is exactly 730 too many. Thanks for stopping by!